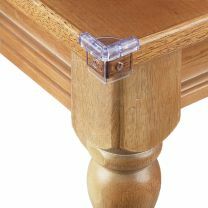 Designed to lay flat and includes a secure adhesive mount. 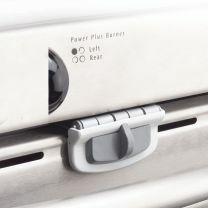 Works on refrigerators and freezers. 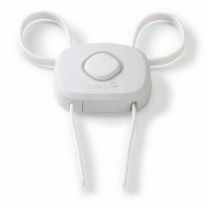 Easily disengages for periods of non-use. 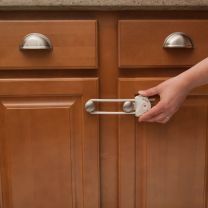 This easy to install lock is a must-have in the kitchen. 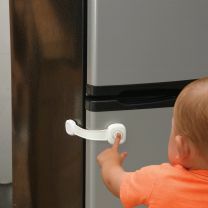 It is ideal for keeping little ones from opening the oven door. 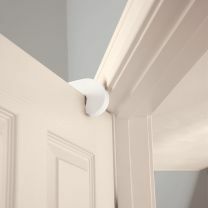 Find your nearest store of contact our Customer Service team for more information. 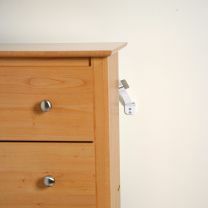 All you need to do is Push and Snap to activate the lock. 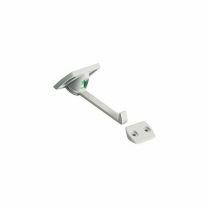 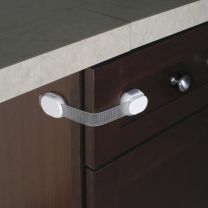 It can be used in the kitchen or bathroom on knobs and handles. 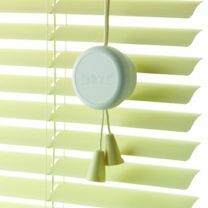 Find your nearest store of contact our Customer Service team for more information. 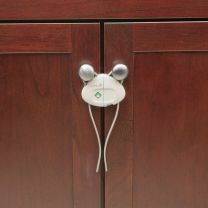 The SecureTech Cabinet Lock helps keep children out of cabinets that are off limits. 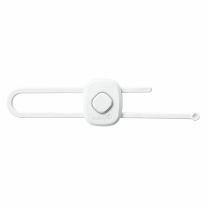 It features an easy-to-understand indicator that lets you know when it's locked. 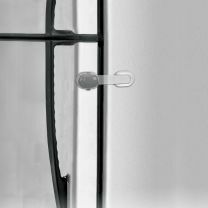 Find your nearest store of contact our Customer Service team for more information. 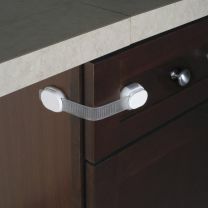 This latch prevents your curious child from opening cabinets and drawers. 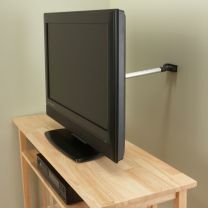 The versatile design mounts vertically or horizontally and folds conveniently flat and out-of-the-way when not in use.